Do you enjoy working with kids? Do you like to play sports? We are looking for enthusiastic instructors to teach kids how to enjoy the world’s second most popular sport! 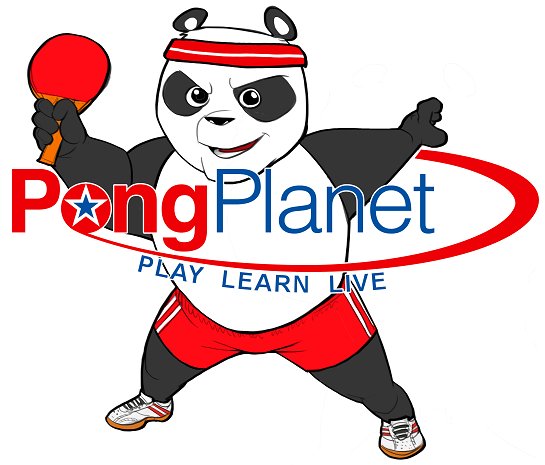 PongPlanet holds year-round table tennis development programs that have trained kids to progress from beginners to Olympians for over 20 years! This is a great opportunity to learn from a world-class professional coaching team and work towards an International Table Tennis Federation (ITTF) Coaching Certification. Teach basic table tennis techniques to kids during weekend development group classes as well as summer camps. Ideally, candidates would have a background working with kids, enthusiasm for sports and be able to learn and skillfully teach the PongPlanet Development Program. We are looking for an enthusiastic table tennis coach to teach children and adults. PongPlanet holds year-round table tennis development programs that have trained kids from beginners to Olympians for over 20 years. This is a great opportunity to join a world-class professional coaching team.